Hard work indeed pays off. 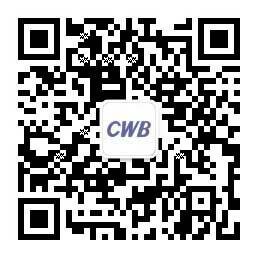 CWB is known for quality, sustainability and honesty – values we never gave up on our way to success. Social responsibility and consistent quality are not merely a marketing strategy, but the motto we live by everyday. In the end, the satisfaction of our customers is our greatest reward.